Hands down TYC has produces some of the hottest kits in the kingdom of spandex. At least 2 of them rank as some of my all time favorites. Unfortunately, since I’m neither from Austin, nor fast, I cannot own said coveted stretchy adornments. 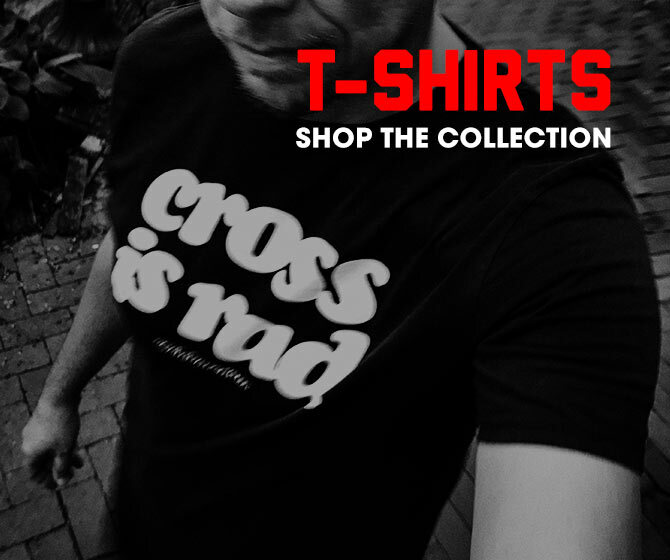 I can, however, at least own a consolation prize in the form of a t-shirt. 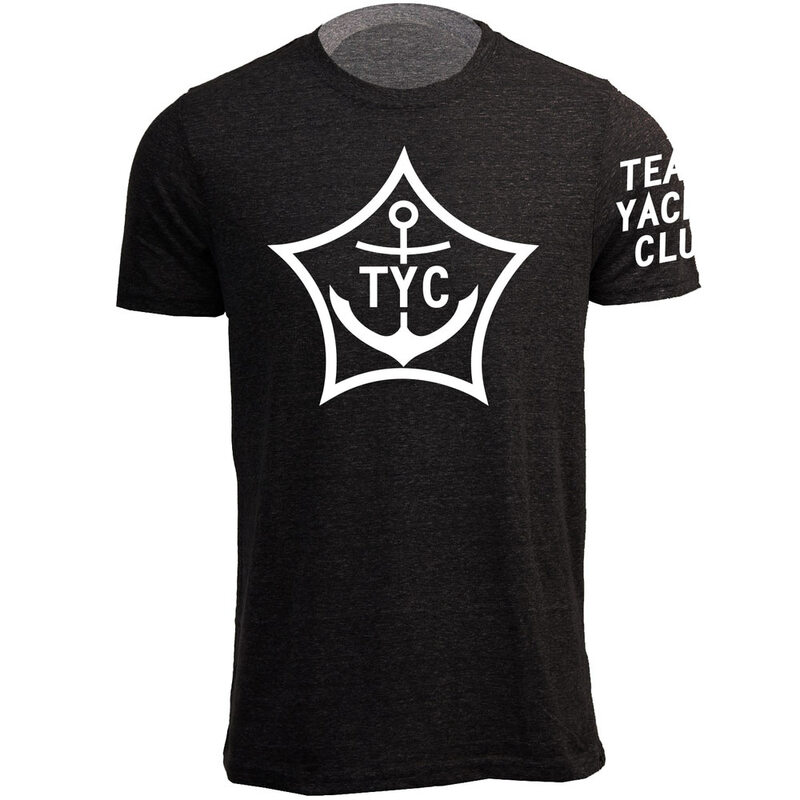 The Team Yacht Club The Tee ($20USD) is currently on presale until tomorrow (6/17/14). I ordered mine this AM.